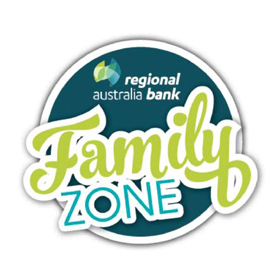 The 2020 Regional Australia Bank Family Zone will offer more family fun than ever before with an abundance of new rides and experiences for families of all sizes and children of all ages, including a 26m high ferris wheel, boot camp obstacle course, a giant slide and many more! Operating from 10am - 3pm and 5:30pm- 9pm daily during the festival. 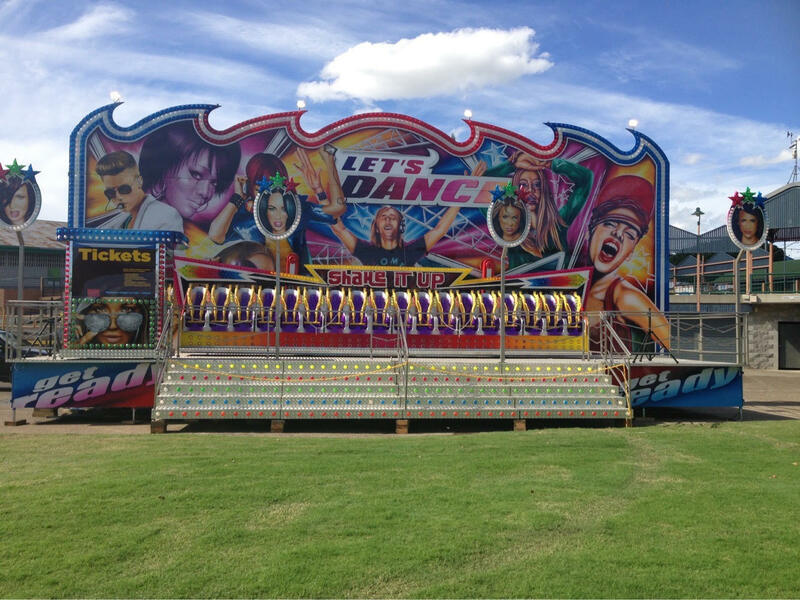 Just some of the rides are listed below! Holds 18 people, a fast paced ride. A family fun walk through a maze with different adventures and games for kids to play a along the way. 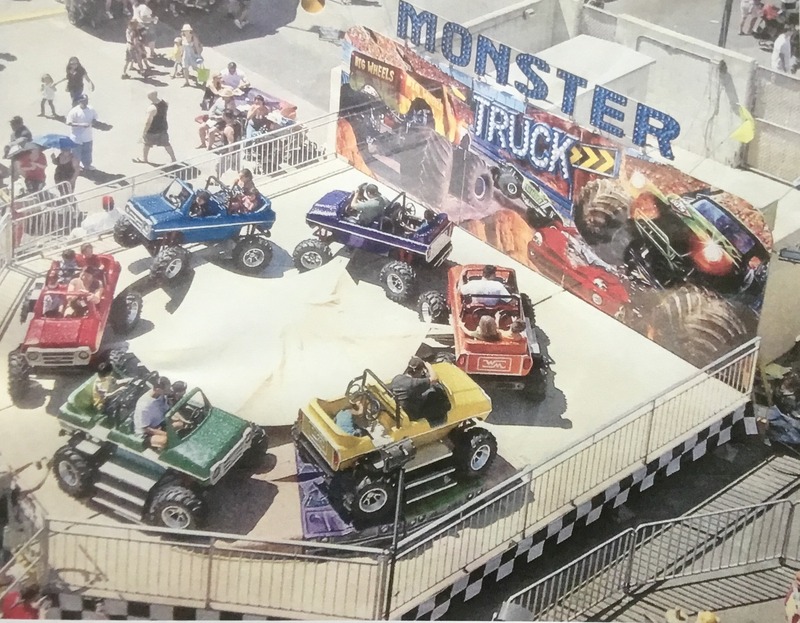 Six trucks each holding four patrons, this is a ride for the entire family. The ride gives an imitation experience of being in a monster truck. 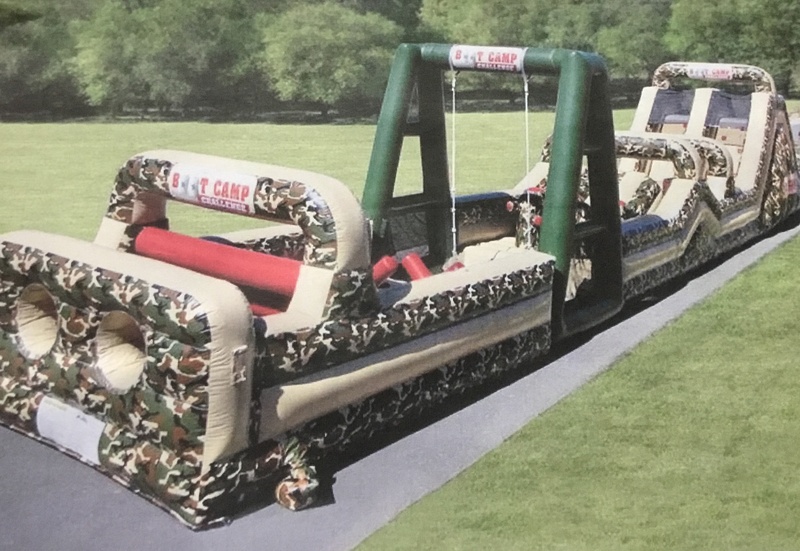 25m long inflatable obstacle course, involves dodging and climbing over, under and through multiple obstacles. 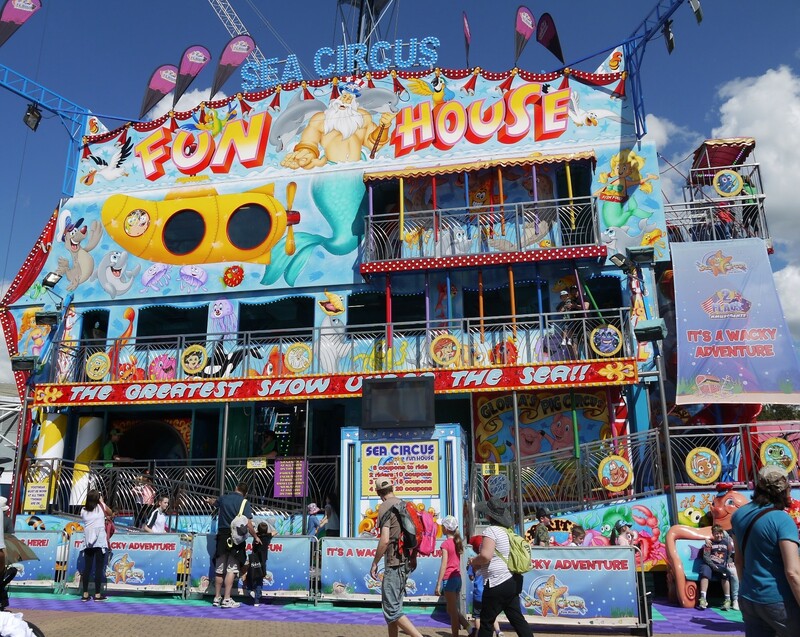 This is a brand new ferris wheel that is 26 metres high. It has 18 gondalas and is capable of carrying 108 people. 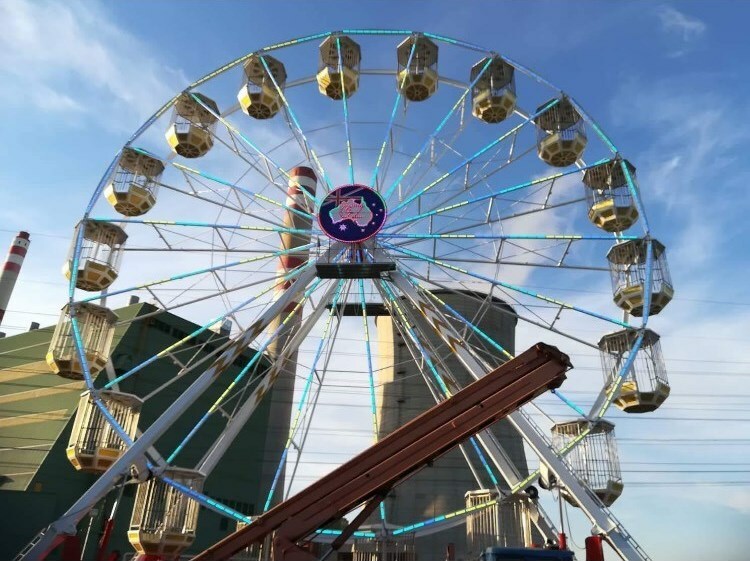 The ferris wheel has been fitted with thousands of led lights around the wheel and on each gondala.